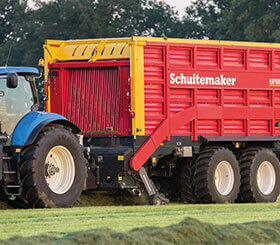 Perfekta 120 | Schuitemaker Machines B.V. 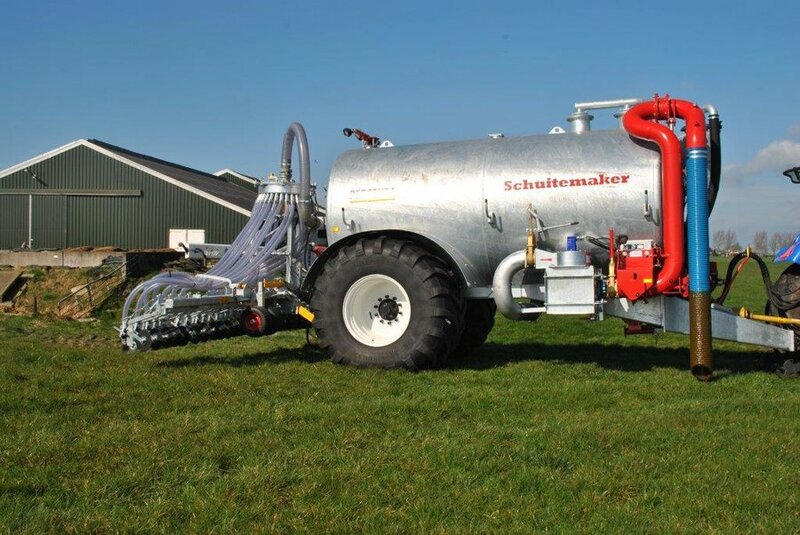 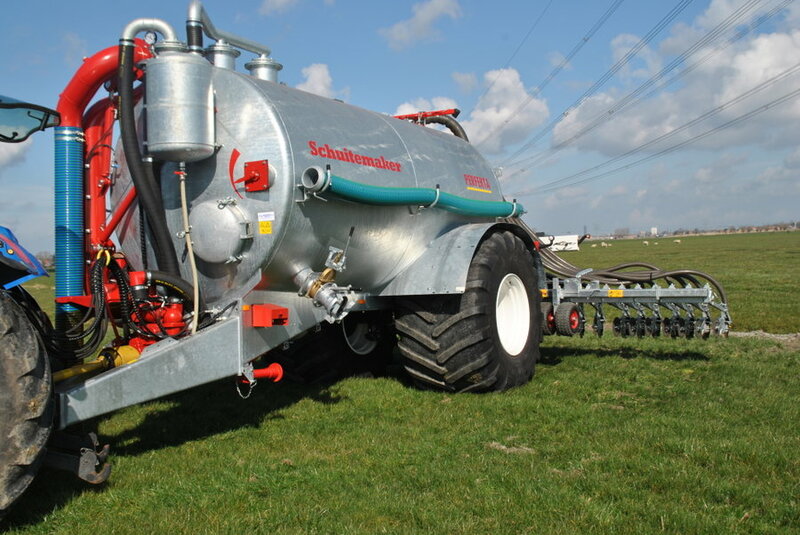 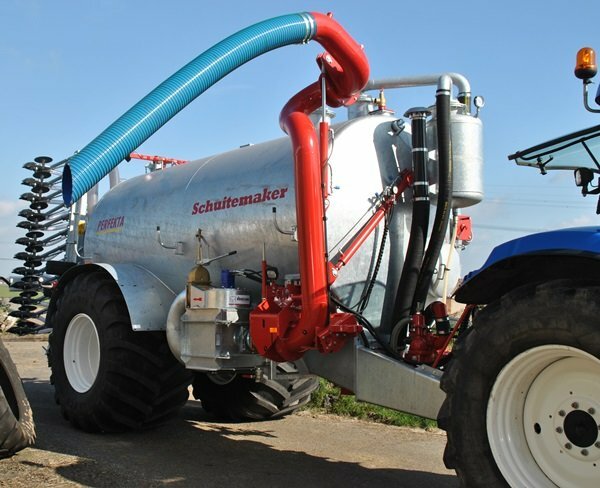 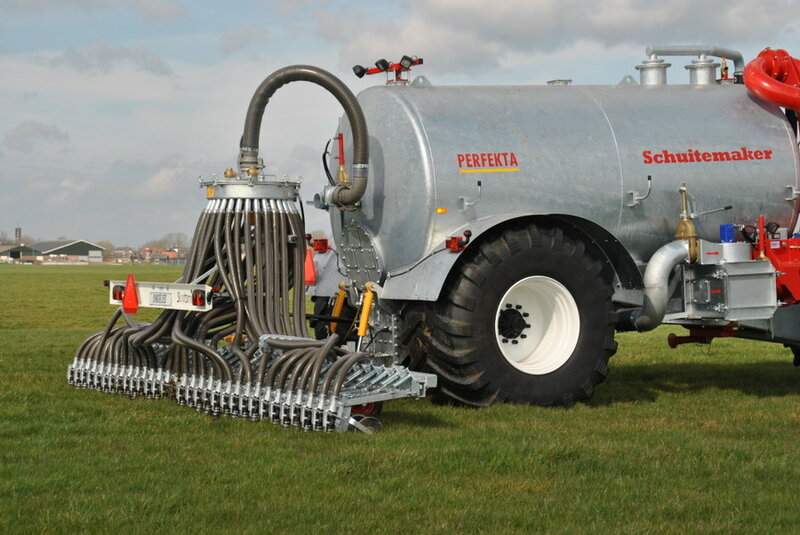 The smallest single-axle vacuum tank holding up to 10.000 litres. 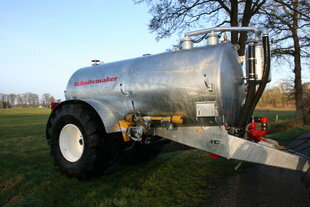 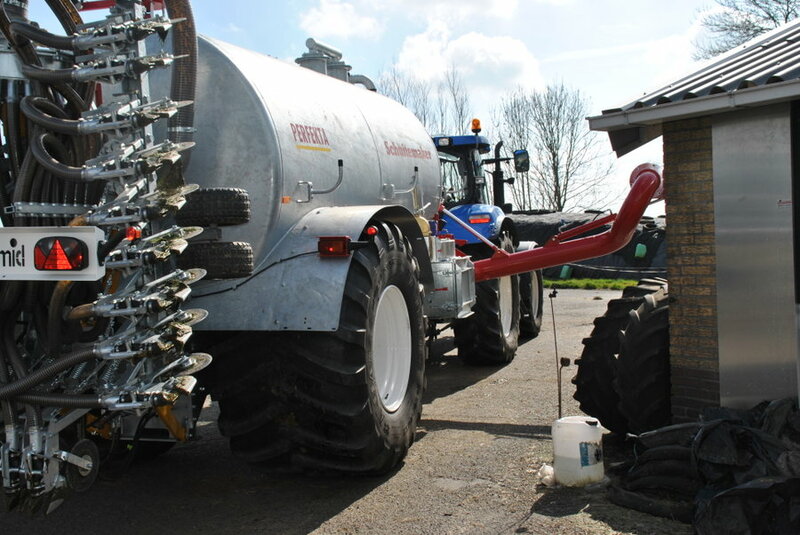 The smallest tandem-axle vacuum tank holding up to 15,500 litres. 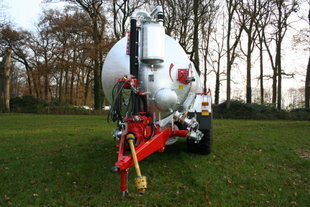 Standard model with following steered boggie suspended tandem. 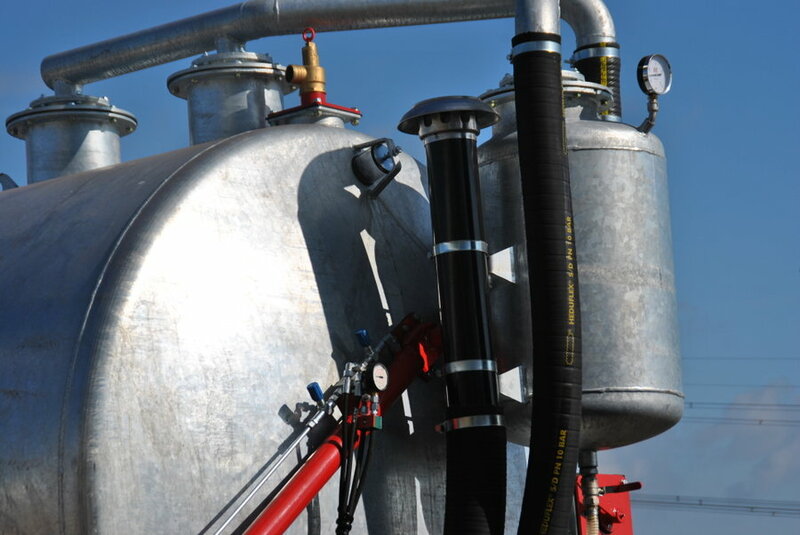 The largest tandem-axle vacuum tank holding up to 19,000 litres. 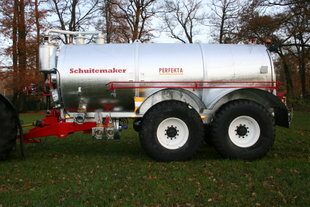 The standard features of this tank are similar to those of the Perfekta 155.